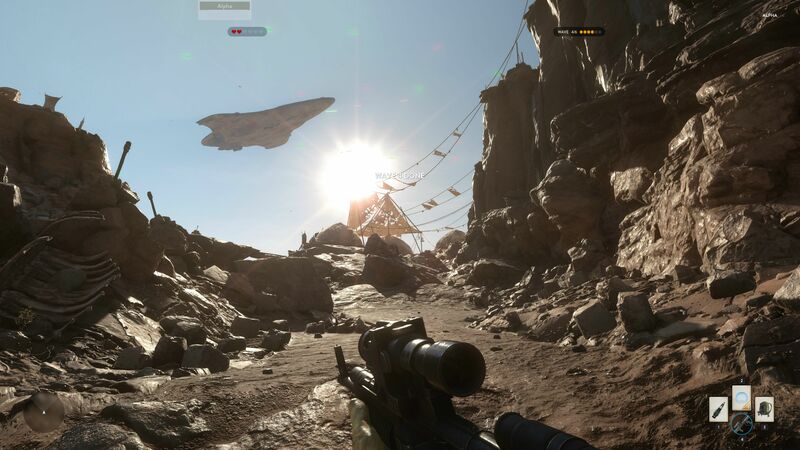 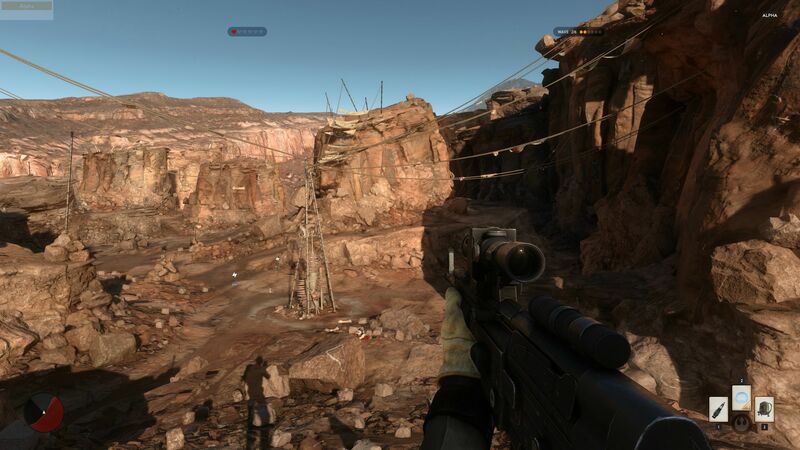 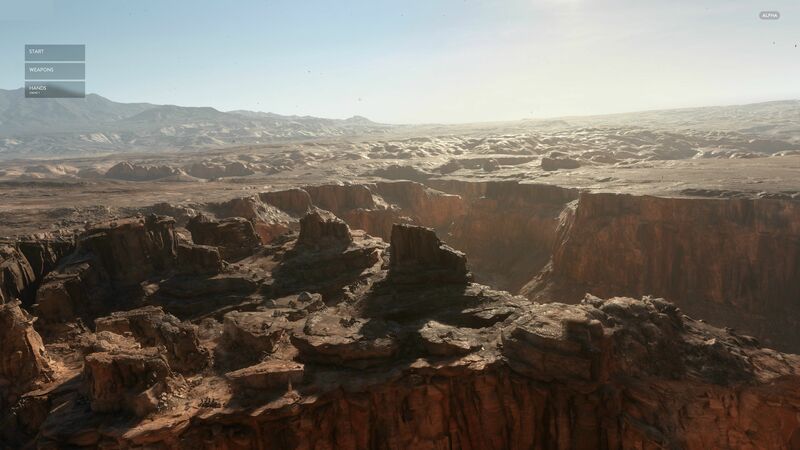 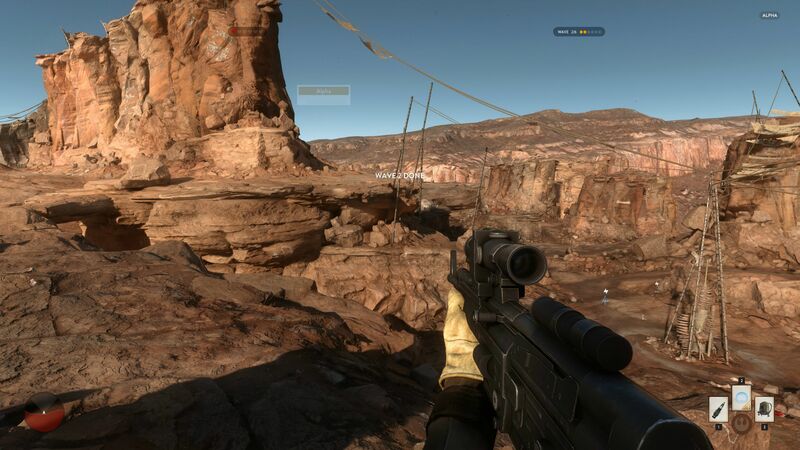 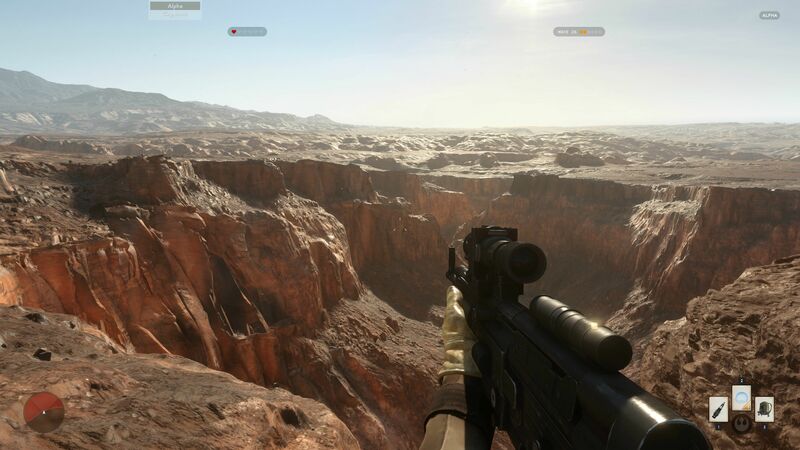 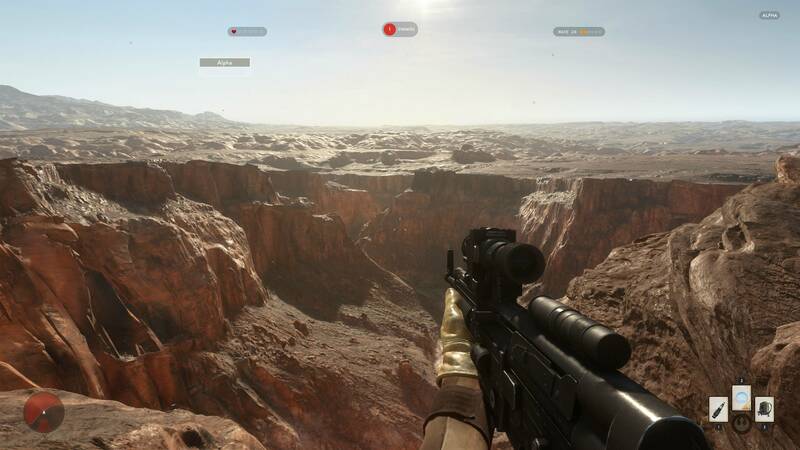 Feast your eyes on the incredibly-detailed world of Tatooine from the Star Wars Battlefront alpha. 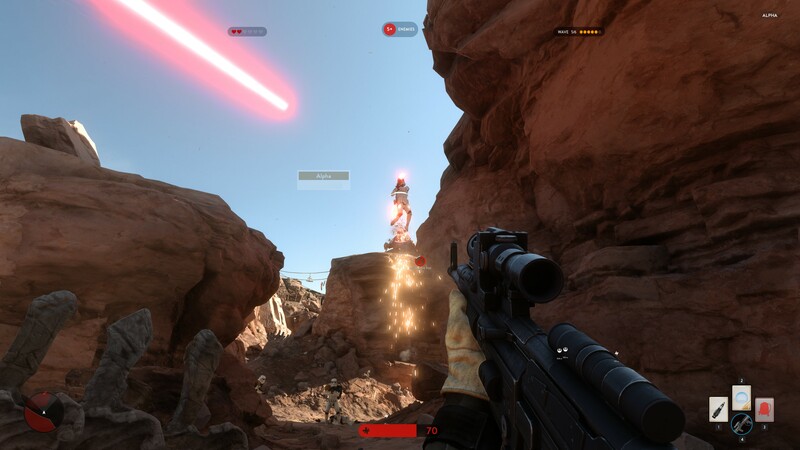 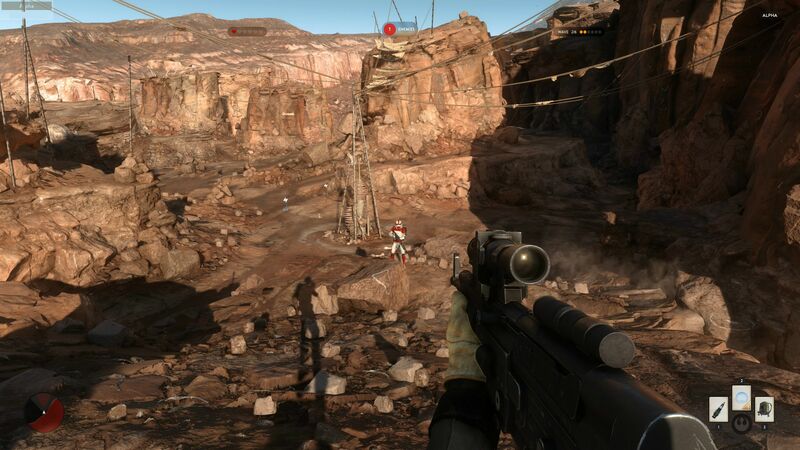 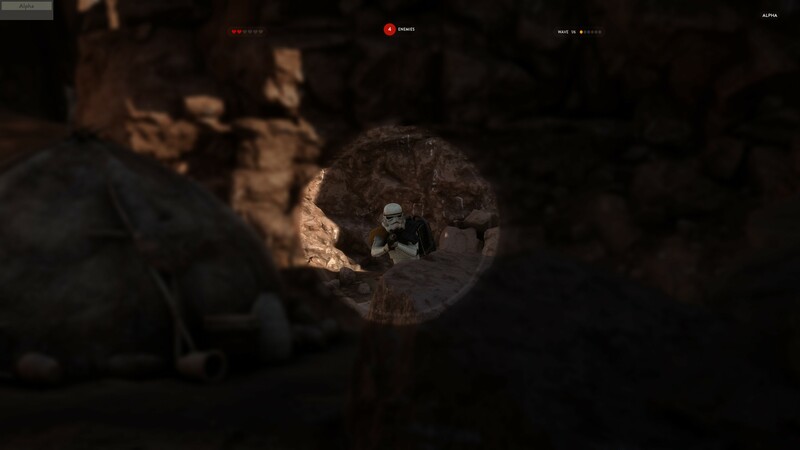 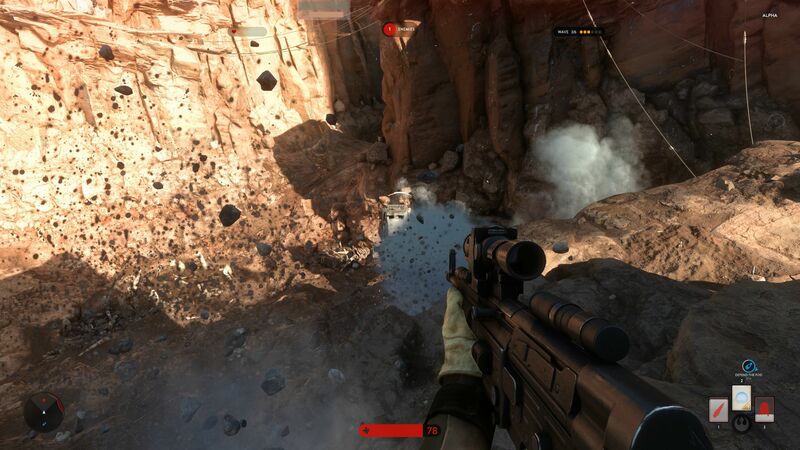 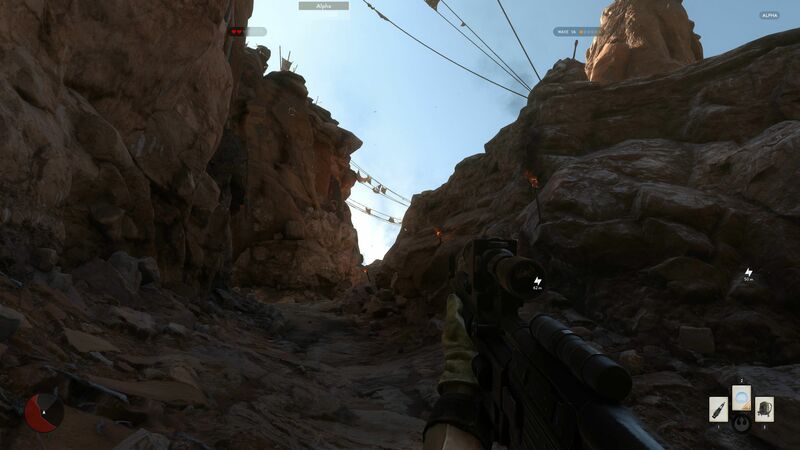 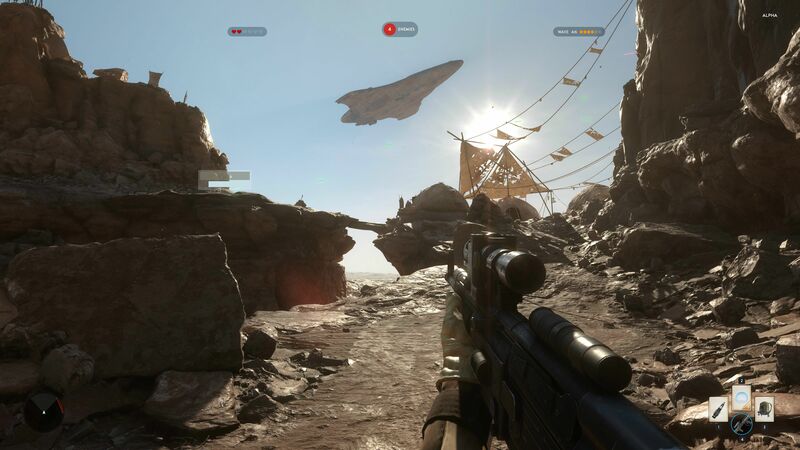 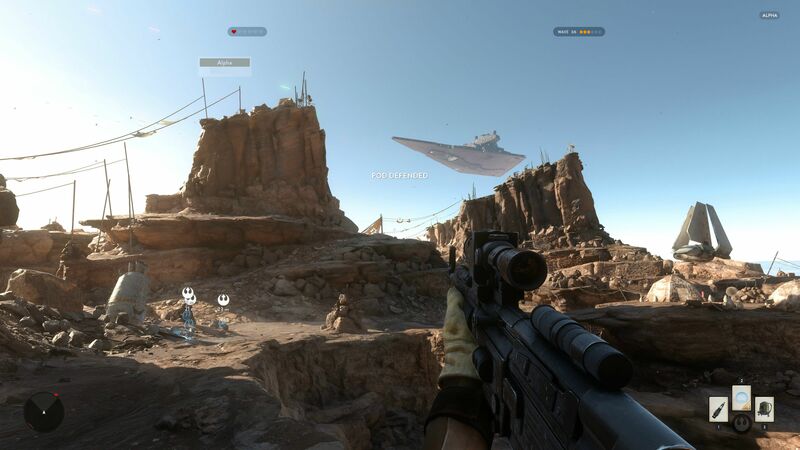 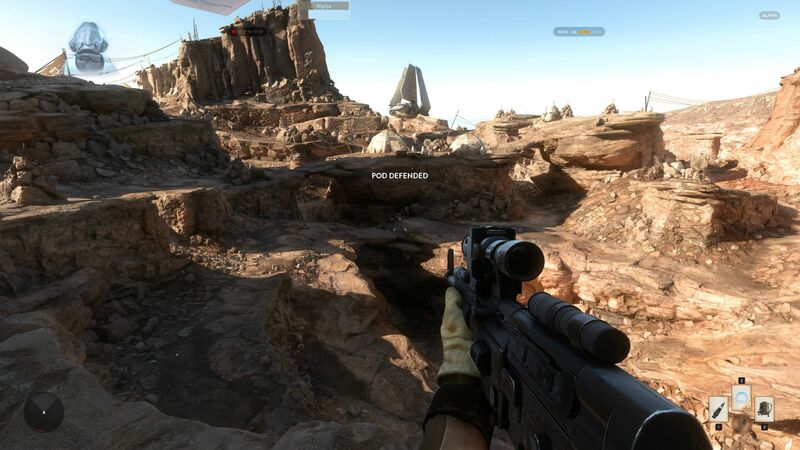 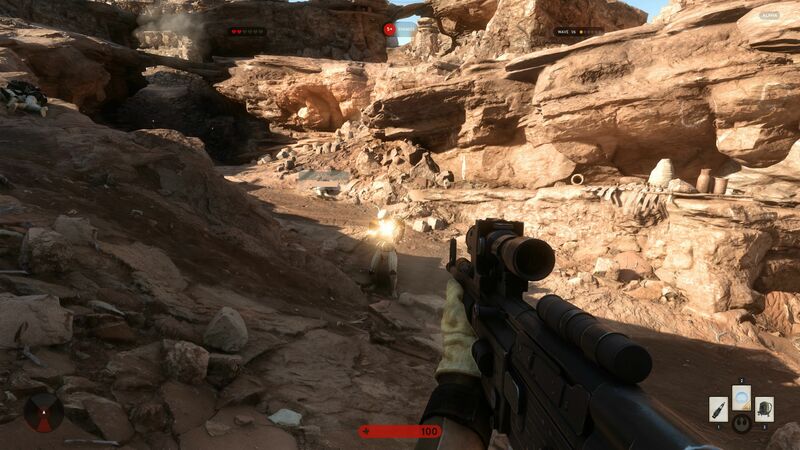 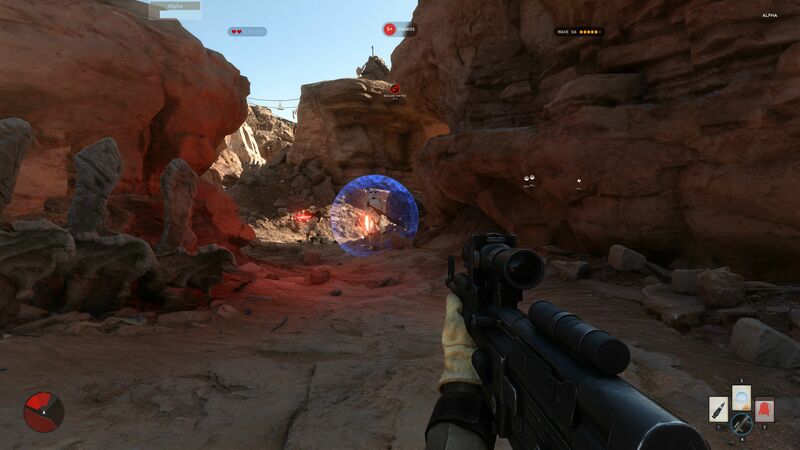 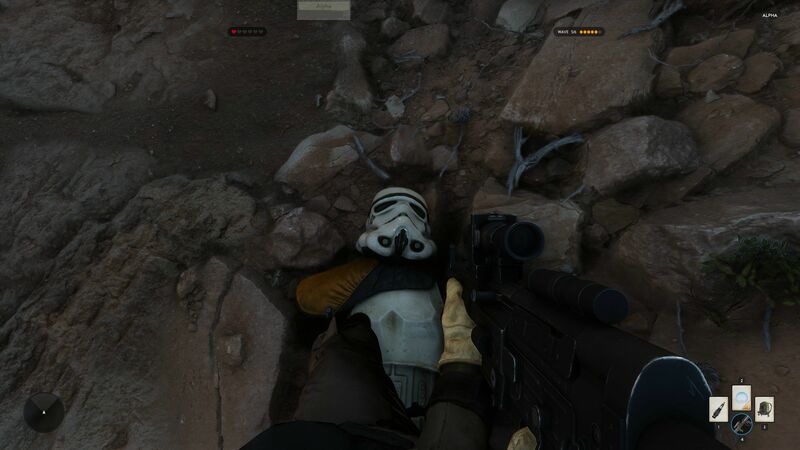 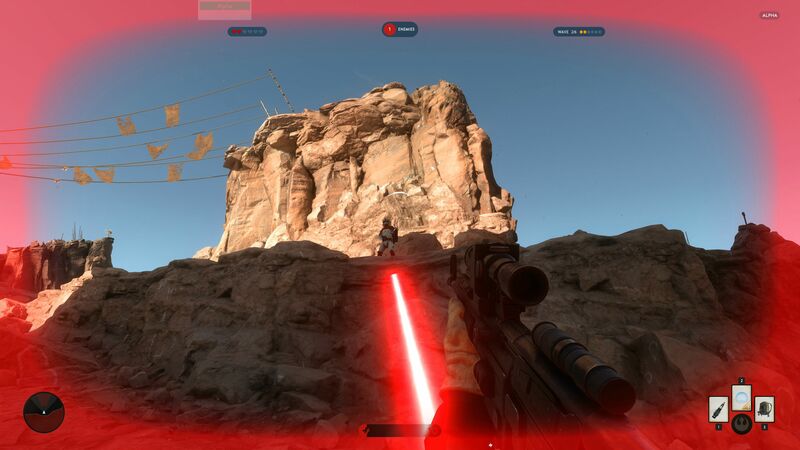 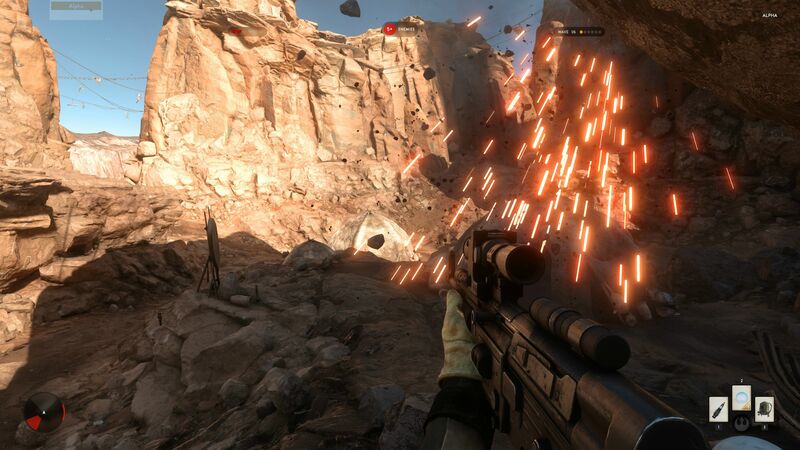 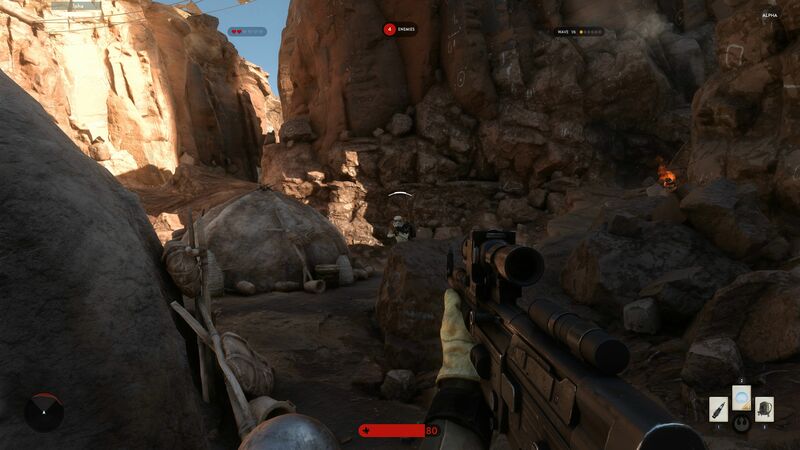 There is a Star Wars Battlefront alpha currently underway, with only a few lucky users getting invited. 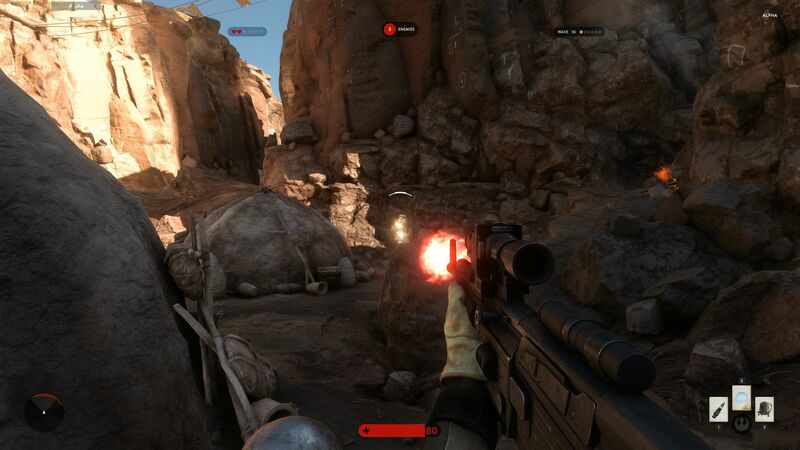 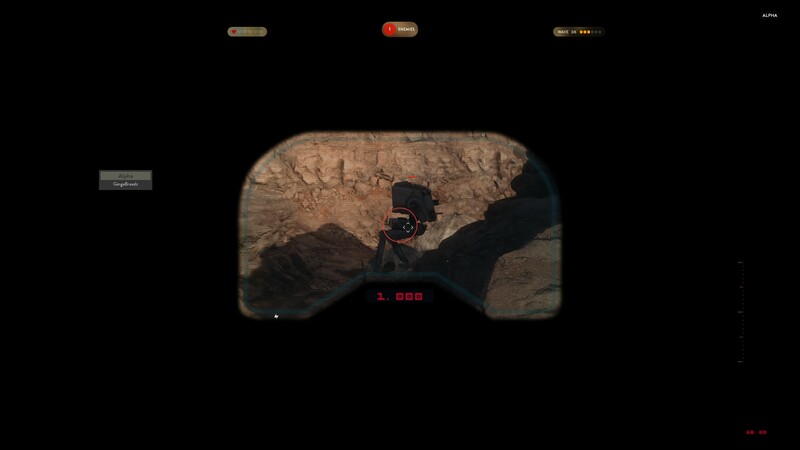 Some of them captured gameplay footage, others datamined game files for details. 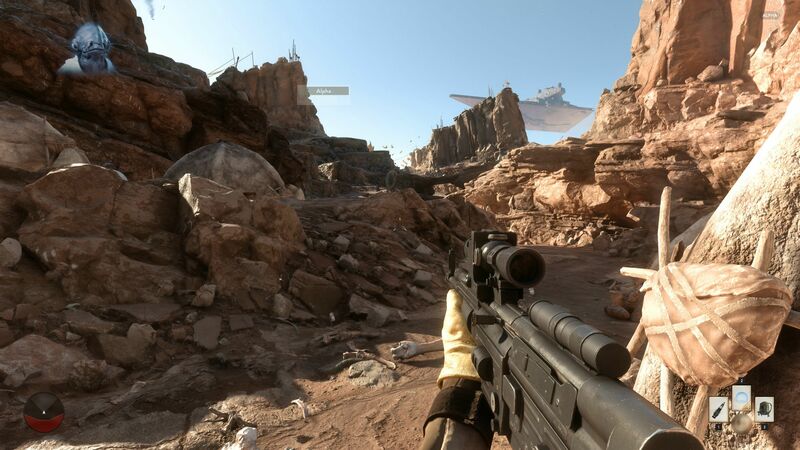 Today, we get to enjoy some direct-feed 4K screenshots from the PC version, running Ultra settings.